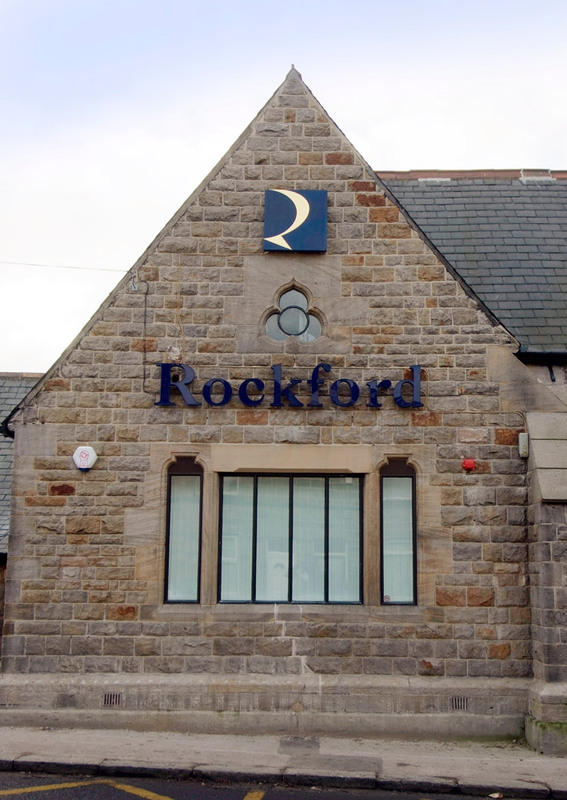 The existing school has been extensively remodelled by stripping back to the bare shell and refitting to a modern high specification. 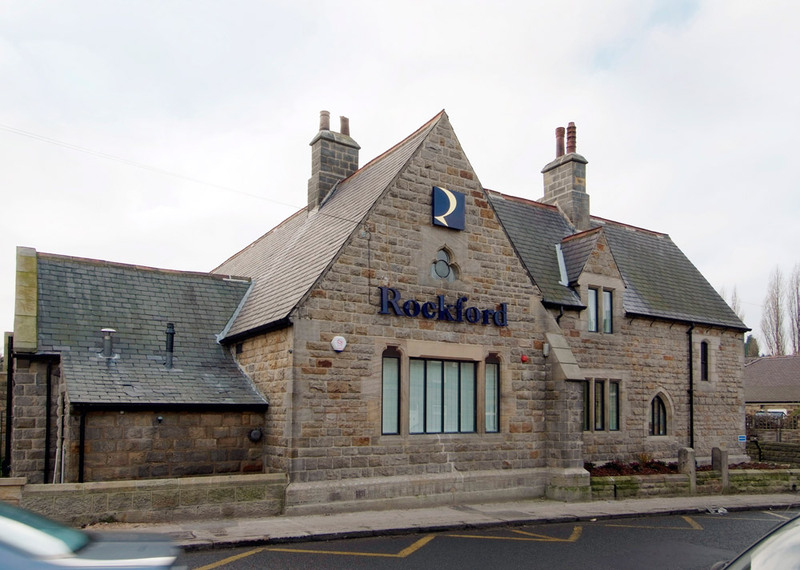 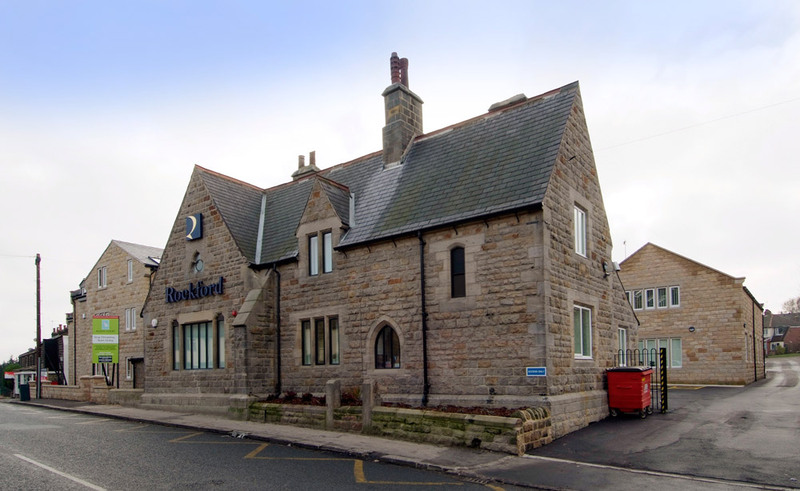 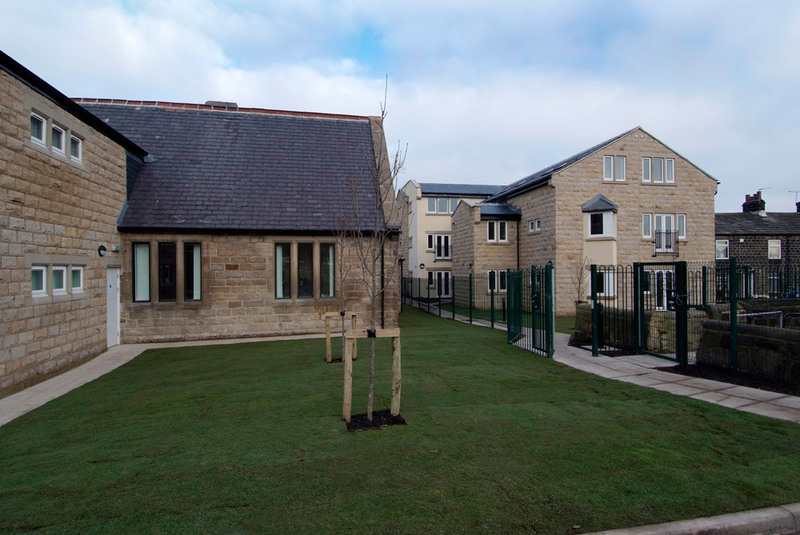 A new 2 storey stone extension, which was carefully designed to match the distinctive features of the former school was also part of the project. 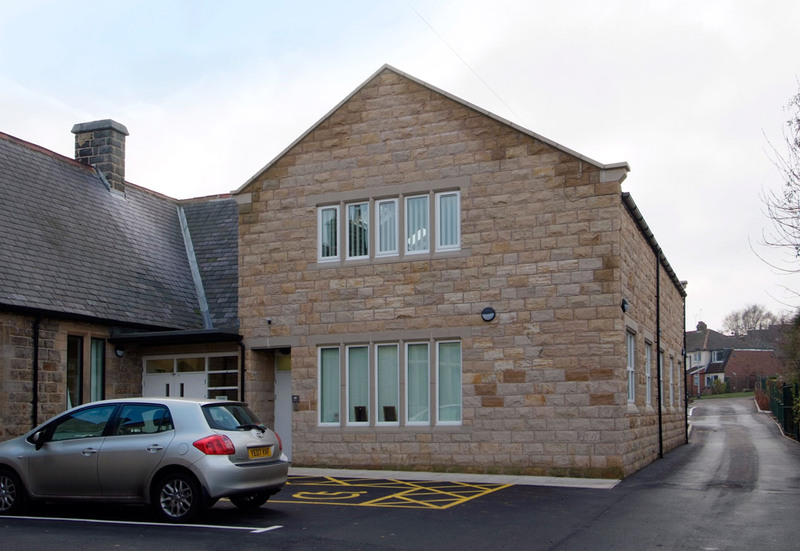 Conversion of this Grade 11 Listed farm house and barn in Horsforth into the state of the art office space for Fraser Properties. 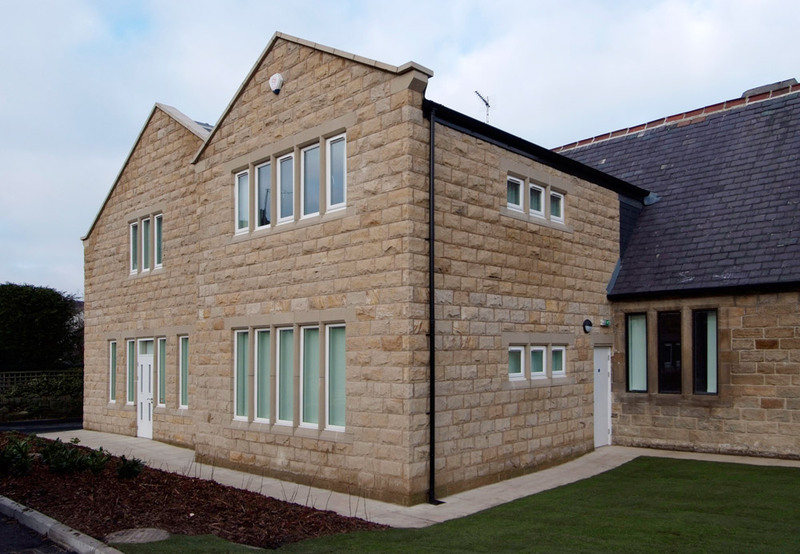 Conversion of a Grade 11 Listed 7,000 sq ft former Methodist chapel into a “Grand Designs” high tech dwelling.